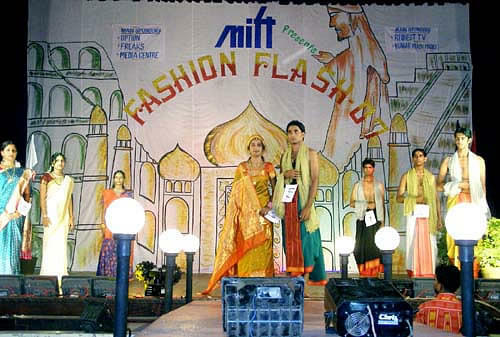 Mangalore Institute of Fashion Technology (MIFT) was established in 1996. 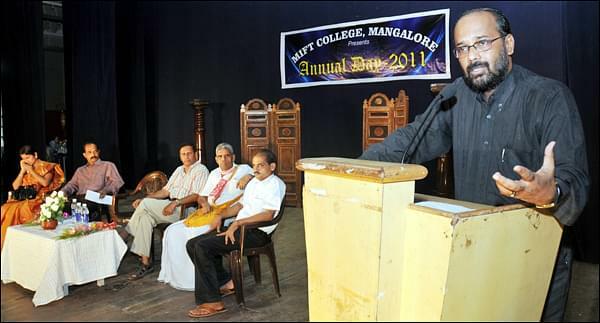 The college is affiliated to Mangalore University. 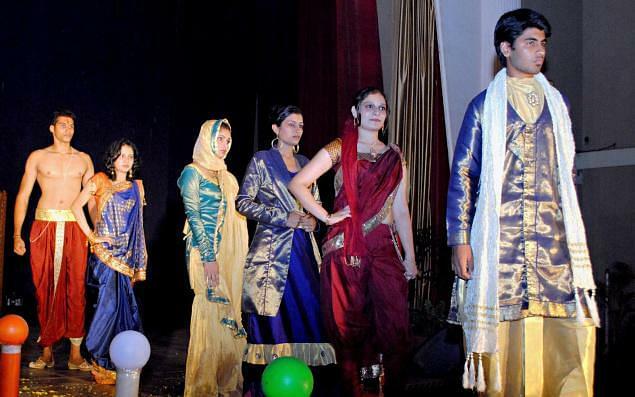 The college offers Bachelor of Science in Fashion Designing three years course. The college has the modern type of class rooms where every student will be personally monitored. A well-equipped Textile Testing Laboratory is of the exclusive kind and has an edge over other similar institutions. Computer lab is equipped with the latest machinery's and designing software's. On Completion of the course, the students are obliged to undergo an internship of 6 months under recognized companies which buildup relationships between the companies and the students. 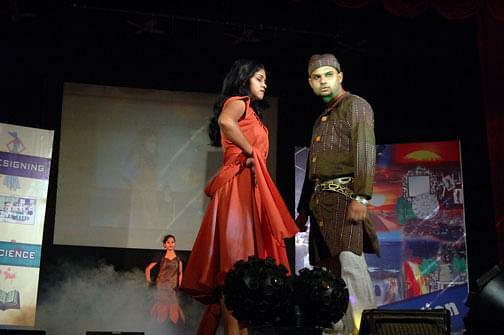 The college also arranges campus interviews with employers at the time of completion of the degree courses.